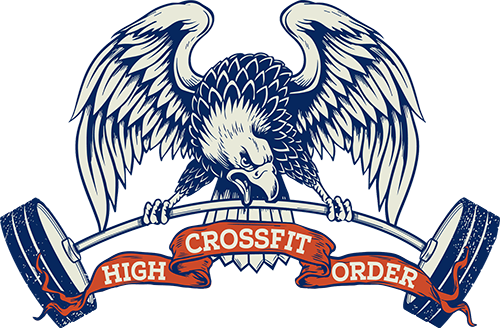 Book a Free Fitness Assessment at CrossFit High Order. First, we will give you a tour of our facility. Then we will answer any questions you may have and talk about your health and fitness goals. At any rate, whether you have been an athlete for years or are just starting out, you will leave here with some free advice on how best to achieve those goals by expert coaches who truly care about every person who walks through our door. Please wear workout clothes and athletic shoes. Expect to spend about 30 mins to an hour at our gym. Most of all, our free fitness assessment is also a great way for you to see if CrossFit High Order is a good fit for you.